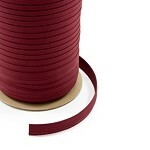 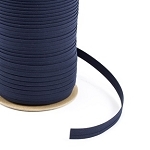 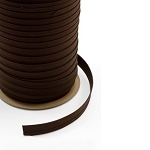 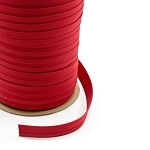 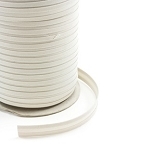 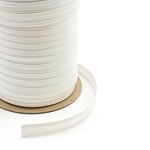 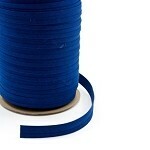 100% solution dyed acrylic 3/4" Sunbrella® double fold binding tape is made from Sunbrella canvas. 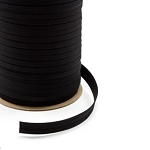 This binding tape is cut on the bias for easy curving around corners. 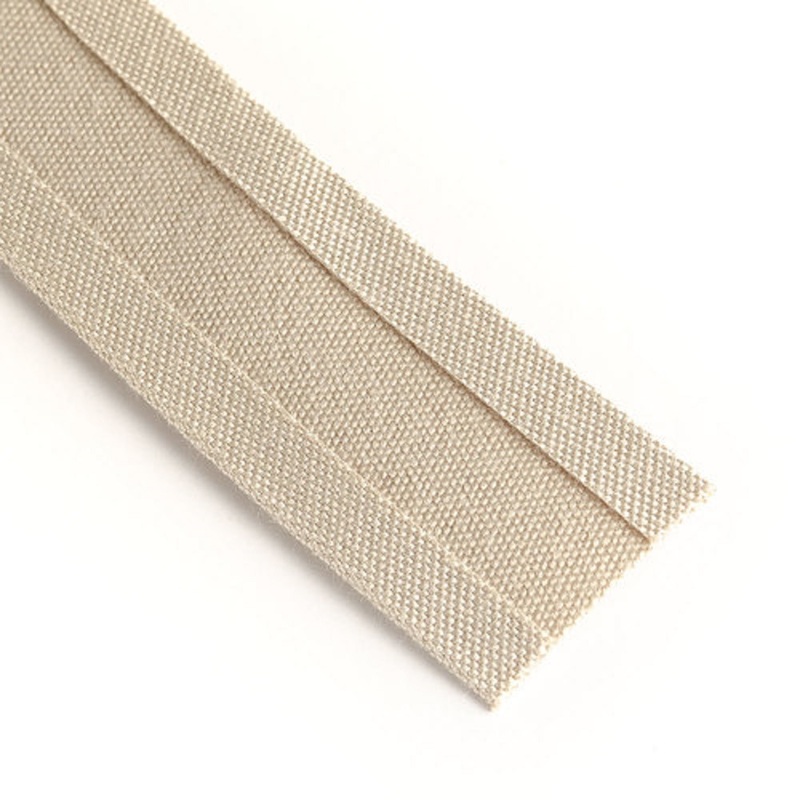 All the exposure and mildew features of Sunbrella fabrics are built right in. 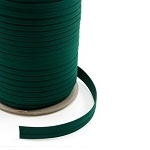 Will not fade or weaken from normal exposure conditions, including sunlight, mildew, rot and atmospheric conditions.